Now would you just look at how good that looks. The make your own Mario game will also come with a hardcover art book to commemorate the 30 years our favorite Italian super plumber has been around. Just like Nintendo made the box for Mario Kart 8 red, the box for Mario Maker is also red. I personally love it and it just makes me feel all nostalgic about the old Nintendo days. I will definitely be picking this game up. How about you? 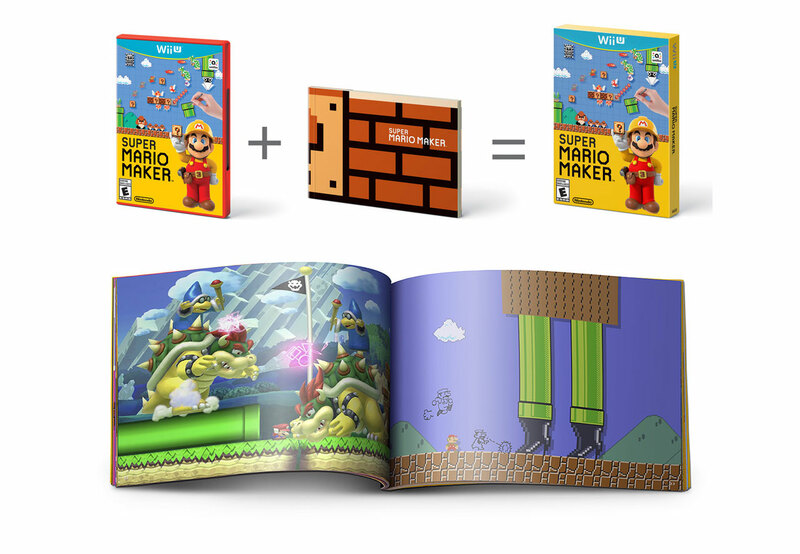 Look for Super Mario Maker to hit store shelves on September 11th 2015.